Manchester United might be 10 players short for their latest Premier League clash against Crystal Palace as the result of an injury crisis. Ander Herrera and Juan Mata were forced to leave the field in the first 25 minutes of United’s home encounter with Liverpool on Sunday, while Mata’s replacement Jesse Lingard – who was still recovering from an injury he picked up against Paris Saint Germain two weeks prior – also had to be withdrawn before the half-time interval. 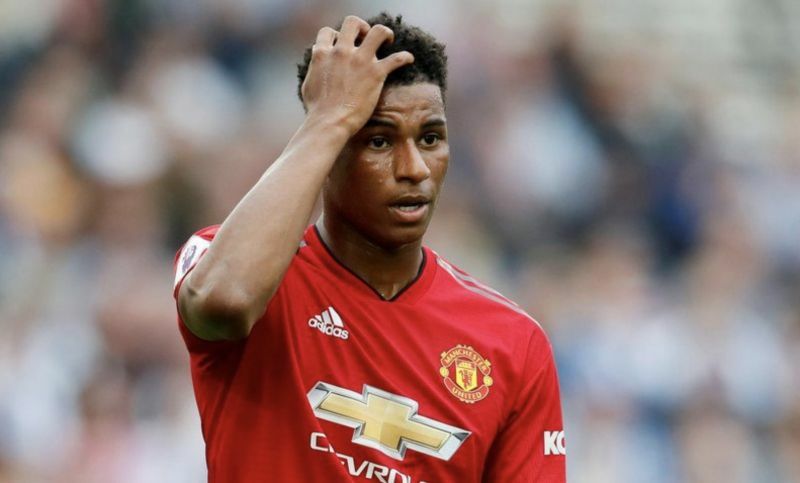 Red Devils caretaker boss Ole Gunnar Solskjaer’s problems didn’t end there either, with Marcus Rashford soldiering on for 90 minutes despite suffering a knock to his ankle in the eighth minute of the game. 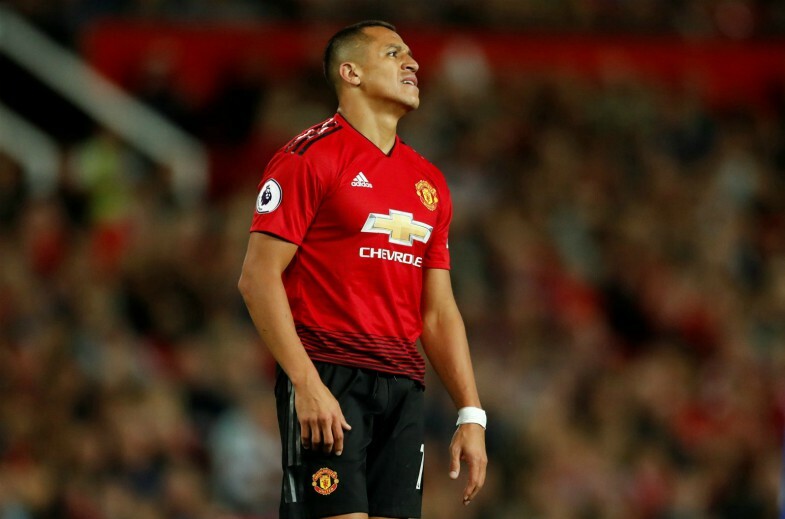 United managed to salvage a 0-0 draw against their arch-rivals at Old Trafford in the end, but they also surrendered fourth place in the Premier League to Arsenal, which makes Wednesday’s night’s game at Selhurst Park a crucial one. 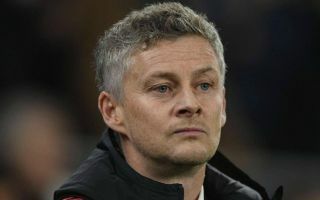 According to the Manchester Evening News, ahead of that huge fixture, Solskjaer could be without 10 senior players in total, including Herrera, Mata, Lingard and Rashford. Phil Jones will miss out due to sickness, while Nemanja Matic and Anthony Martial are still sidelined after missing the draw with Liverpool through injury. Matteo Darmian and Antonio Valencia both remain unavailable after being ruled out of action for an extended period back in January, but teenage triumvirate Tahith Chong, Angel Gomes and James Garner are all expected to travel to London. Unfortunately, 17-year-old attacker Mason Greenwood is also not yet fully fit, which leaves Solskjaer with only Romelu Lukaku and Alexis Sanchez available to play up front against the Eagles. Solskjaer confirmed the players who will definitely not play a part in the midweek game in a press conference on Tuesday morning, as he chose to focus on the positive aspect of having plenty of defenders to choose from. “I don’t know the list [of players] that’s supposed to be injured,” he began, as per MEN. Matteo [Darmian] trained the other day, I don’t think he’ll be ready, [Marcos] Rojo will be involved, Rashy we’re still waiting to see how his ankle is responding to the treatment, muscle injuries are too early to think about. That’s it. “Phil was ill one of the days last week, so he’s been out for a little while as well with an illness. Luckily at centre back there are quite a few fit ones, Victor, Chris and Eric, the three of them are ready. “Martial is not going to be ready for this one, either, we can’t risk it. So maybe [he will be ready for] Southampton, but we’re not going risk another one.